They measure approximately 1.75-2" long and are impressed with veins from a real rose leaf for more realistic features. Each leaf is handpainted with a nontoxic metallic decorating dust, either gold, rose gold, or silver. 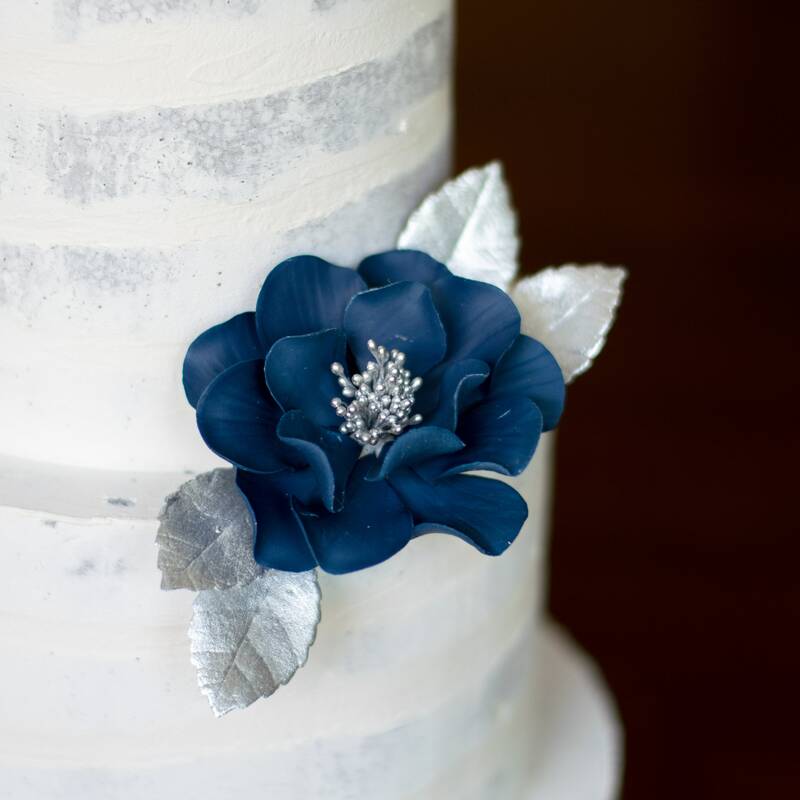 The leaves are made on thin floral wire, which creates flexibility when arranging the leaves on your cake or display. These decorations are non-edible. 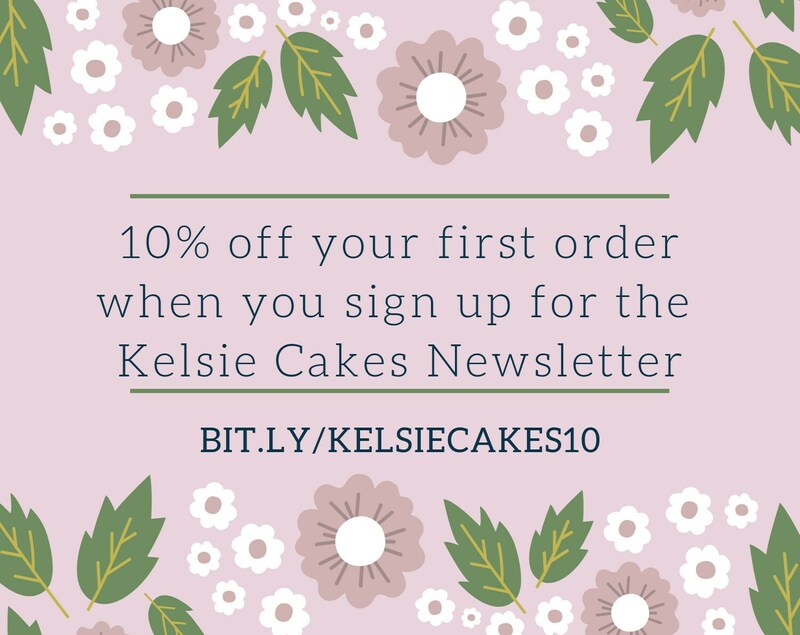 Custom orders take approximately 1-2 weeks to create, so please don't hesitate to contact me if you are unsure of your order arriving in time for your event. 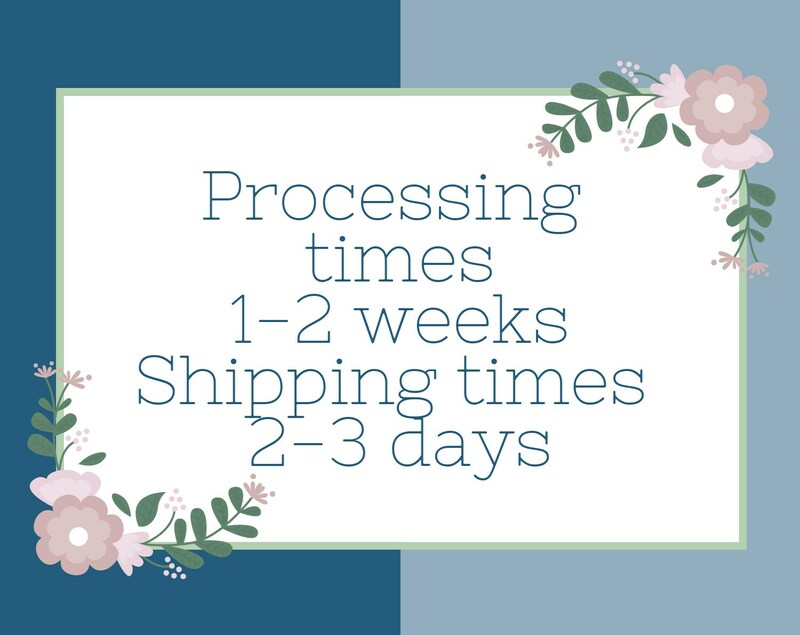 Shipping takes 2-3 days with USPS Priority mail. 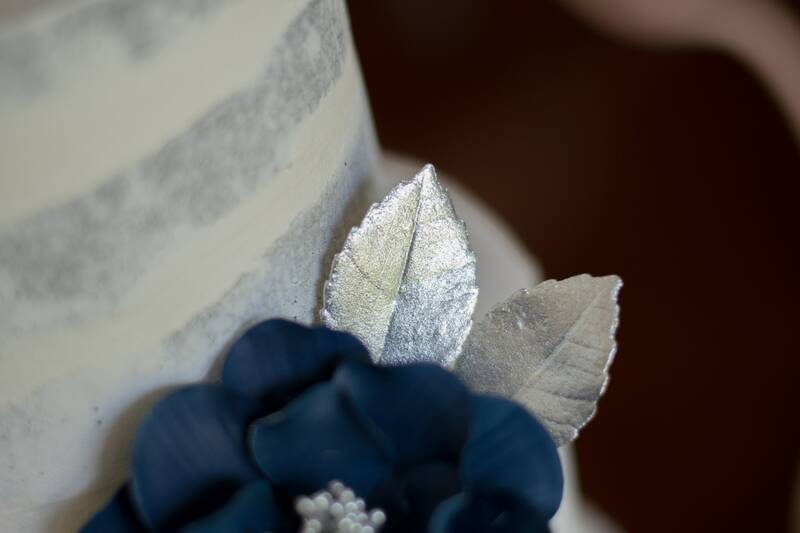 **Please note that while the metallic colors used to create these leaves are nontoxic and safe to come into contact with your cake, they are also labelled as 'non-edible' so gumpaste decorations should be removed before serving. Thank you!